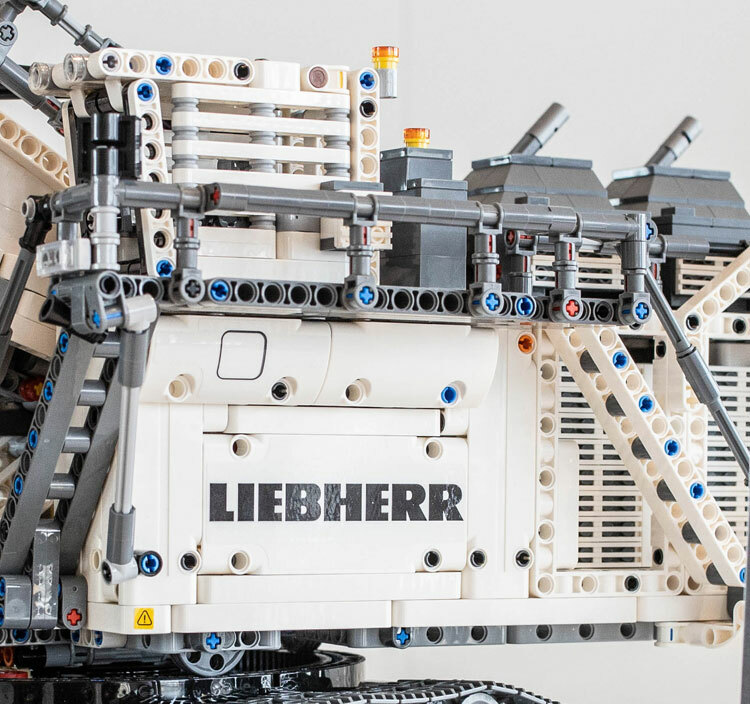 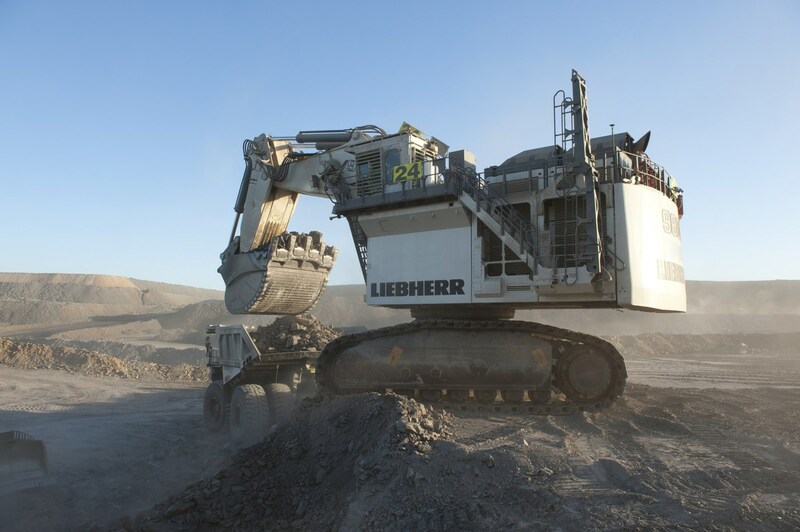 LEGO announced the flagship Technic model of this year at Spielwarenmesse 2019 in Germany – it will be a Liebherr R 9800, one of the largest excavators in the world. 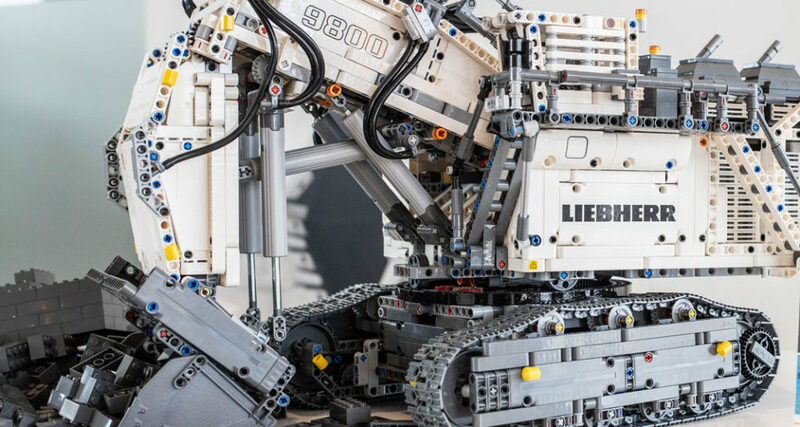 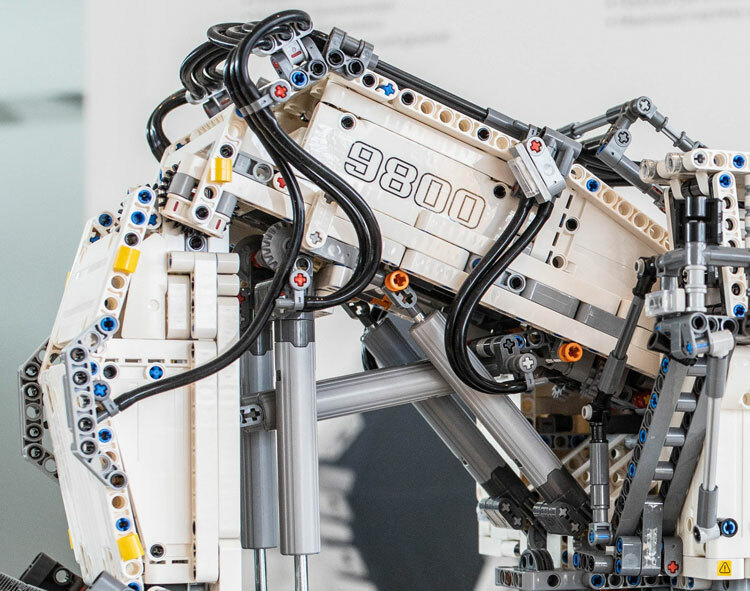 The LEGO Technic 42100 set consists of more than 4,000 parts, seven motors and two Smart Hubs. 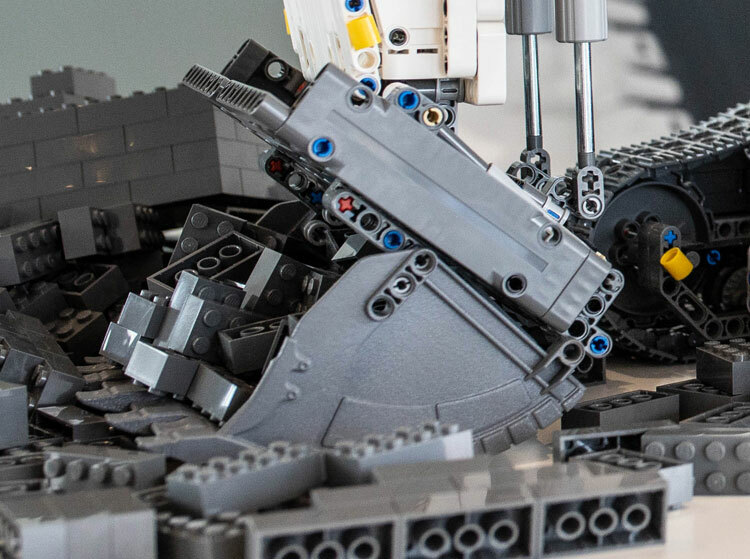 This confirms that the Technic variation of the Powered Up hub will have 4 ports compared to the 2 ports of the current “City” Powered Up hub. 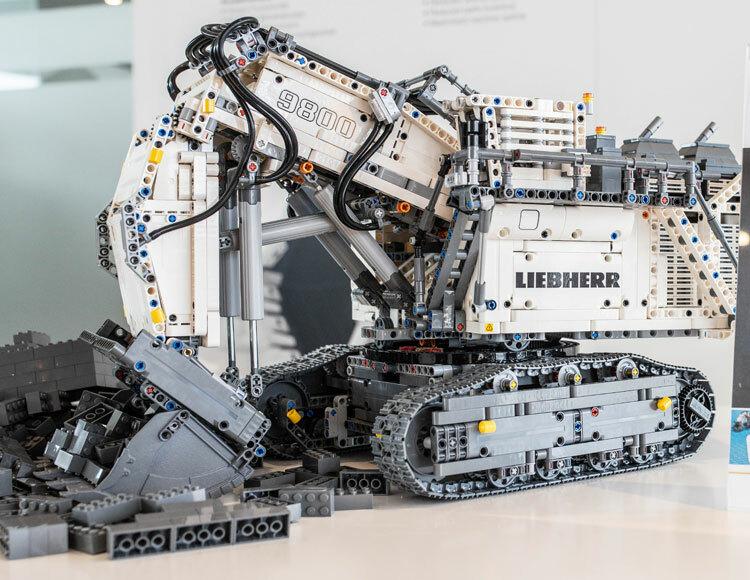 The model will be equipped with LEGO Technic CONTROL +, apparently the Technic variant of the Powered Up system. 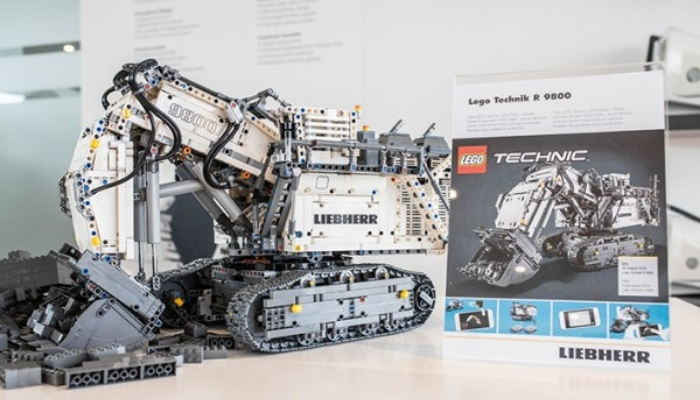 It’ll have new electronic components and an associated free app with controlling and programming possibilities.